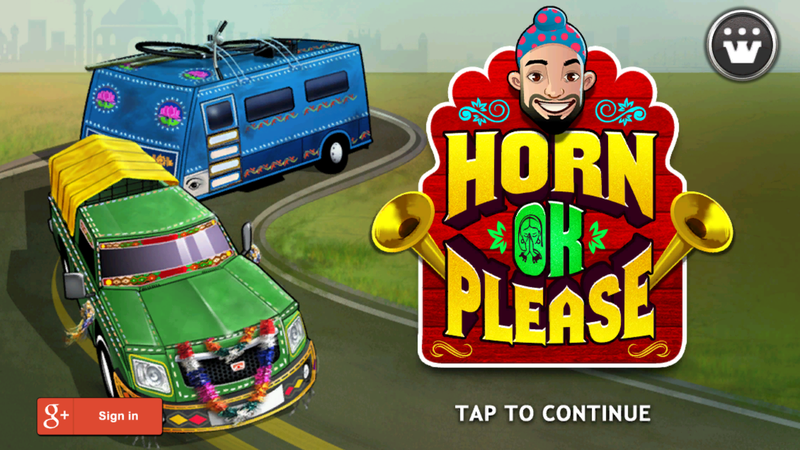 Horn OK Please is a game by Games2win for all those who love to travel and explore. You see India through the eyes a young and happy Happy Singh. He receives a cool truck from his family and is super excited to see India. He travels all the way from Punjab to Kolkata, taking us across 25 levels and various iconic landmarks. Right at the beginning, you are introduced to a young smiling Happy Singh, who tells you how happy he is with his gift. He invites you on an epic road trip across India, all the way to Kolkata from Punjab. 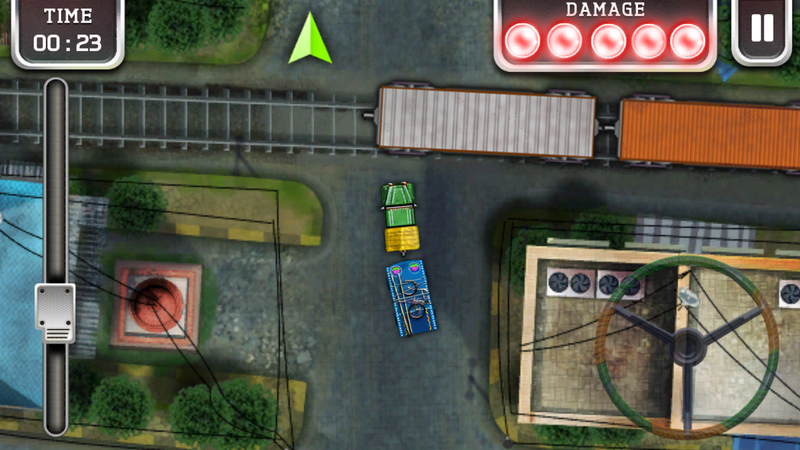 Cleverly, the game levels have been named after the Indian towns and cities that you cross on your way to Kolkata from Punjab (level). Quite cool if you ask me. 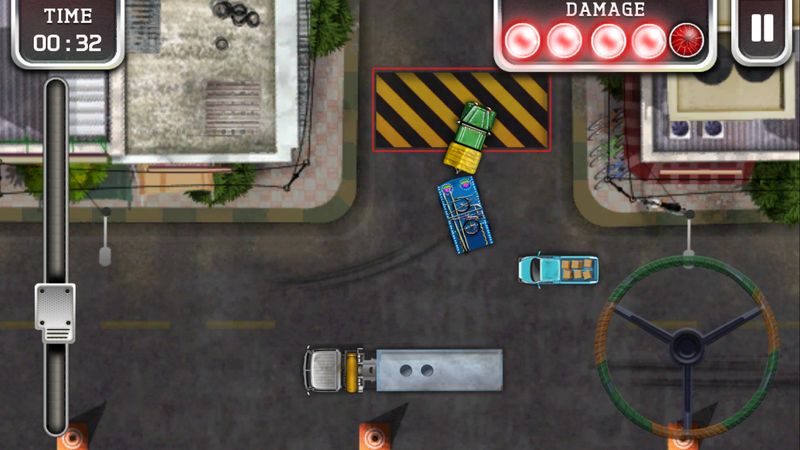 The game progression and stars depend on how quick you master your truck’s controls. The gameplay is slightly different. And for all the good reasons. Happy’s truck is not your usual truck. It’s more of a US-equivalent trailer. With special physics gone into the making, you need to be slightly more focused when you are behind the digital wheel or else crashes are imminent. You need to watch out for the crazy car and trains though. As you progress, you will get used to controlling it well. I love it for the fact that the story doesn’t interfere with the actual gameplay. Love the truck too. It’s refreshing to drive a different kind of vehicle on noisy and busy Indian roads. The number of levels are just about perfect too. There was a hint of more levels being added at the end of the game. 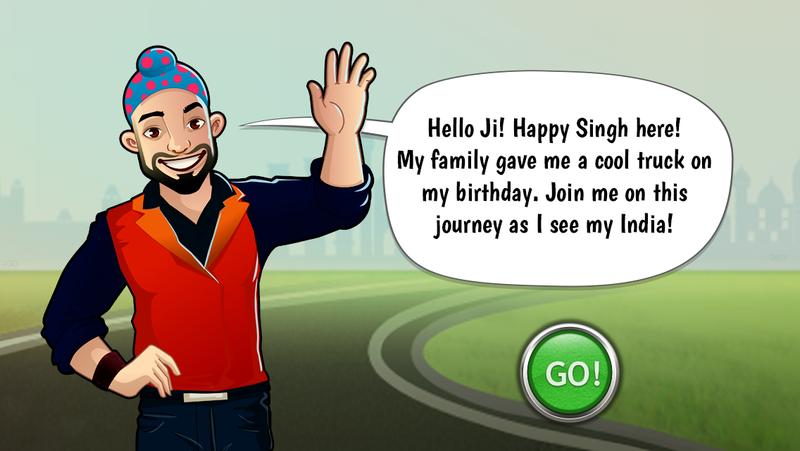 I seriously hope more levels are added as I would love to see where Happy Singh goes from Kolkata. More Indian trucks. I wanted to drive more of these cool colorful mammoth vehicles. Also, a slight degree of customization would also be nice. Horn Ok Please is a welcome change from your regular car parking games. It is fun in terms of the actual gameplay, not too heavy on storyline and driving through Indian towns (game levels) is anything but boring. And yes, Happy Singh will make you smile. So if you were looking for a long road trip from your busy schedule and boring routine, this is the perfect getaway. So…start your awesome journey right away!